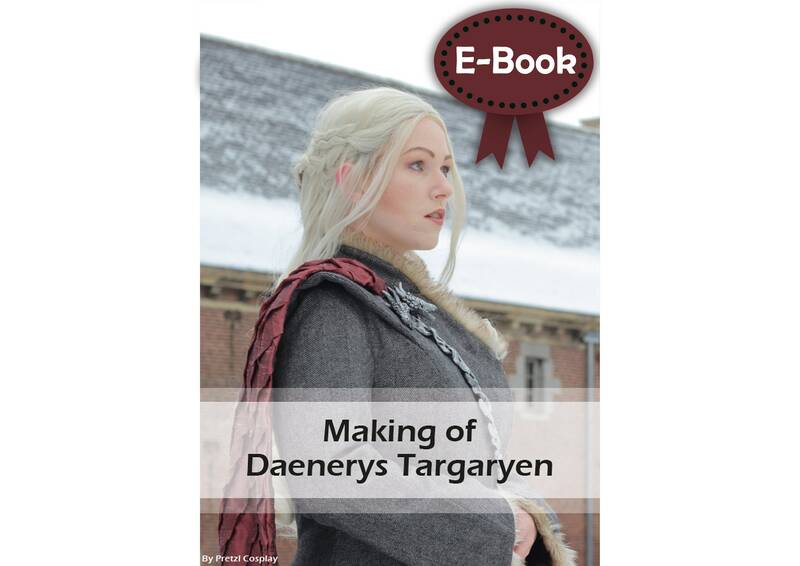 This is a digital (PDF) book about the the creation my Daenerys Targaryen costume, inspired by the series 'Game of Thrones season 7' . It was sent out as a Patreon reward in November 2018. Are you curious to find out how I made the entire Daenerys costume? 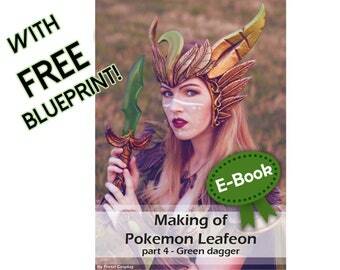 In this book I’ll show you step by step tutorials on how I made the entire costume. The book features 39 full colour pages with a lot of info and images. Cosplay foam prop making tutorial book 'Making of Teapot cannon (Alice Madness Returns)' by Pretzl Cosplay - E-BOOK, be a foamsmith! I am so happy with this E-Book! The single steps to each part of the costume are well described and explained by many pictures. It's an inspiration and motivation to make this wonderful costume!